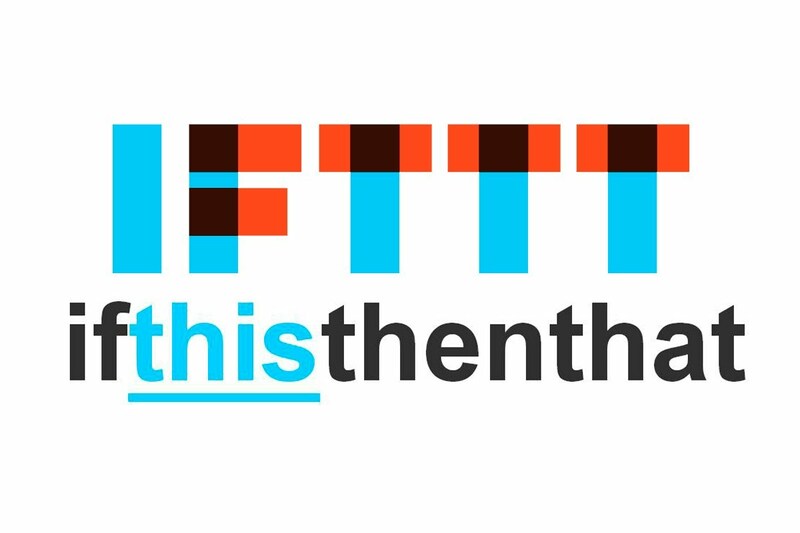 Summary: IFTTT (If This Then That) is a service that lets users create chains of conditional statements, called “recipes” that trigger when changes in other web services occur. Channels are the main component of IFTTT which include their own triggers and actions (i.e. Facebook, Twitter, Evernote). The “this” part of a recipe is a trigger such as, “I’m tagged in a Facebook photo” or “I check in on Foursquare”. The “that” part of a recipe is an action such as, “Send me a text message” or “Create a status message on Facebook.” Pieces of data from a trigger are called ingredients (i.e. The ingredients of an Email trigger could be: subject, body, attachment, etc.). You can create personal recipes that consist of a trigger and an action that can be turned on and off or browse popular recipes. Classroom Uses: There are endless uses of IFTTT in the classroom. For example, the service can automatically upload any photo you take on an iPad, iPhone, or Android device to a specified Google Drive or Evernote folder. You can also send any Gmail attachment to Google Drive or have a reminder be set for any starred E-mail. The service can also add files from Google Drive to Dropbox or save iOS reminders to an Evernote checklist. There are thousands upon thousands of recipes that can be created and many provide useful functions in the Classroom. This service is about exploring what it has to offer. Collaboration: Students can browse popular recipes and publish their own to share with others. Saving/Draft: Recipes are stored across all platforms and can be edited at any time. ← Google Classroom Mobile App Has Arrived! Thanks for sharing this great tool with others! I use IFTTT almost daily! It’s a great time saver and as you mention, looking at existing recipes helps people new to IFTTT to see the possibilities that are available.